Tulio and jasmijn. So happy that disneyscreencaps.com finally made El Doraldo screencaps!. 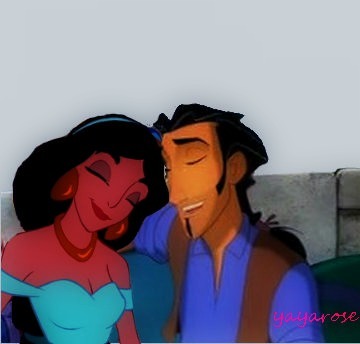 Wallpaper and background images in the disney crossover club tagged: disney dreamworks crossover tulio jasmine.